That strange-looking spot on your skin may be a sign of something dangerous. 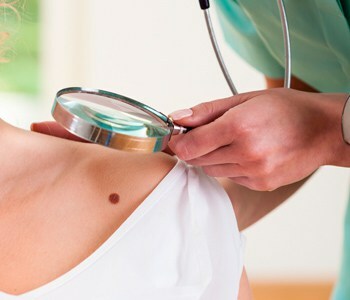 If you are concerned about an area, talk to your primary care physician about a skin cancer screening. In many cases, the only treatment necessary will be a simple removal of the lesion under local anesthesia. Then, follow up regularly with your physician to check for a recurrence. 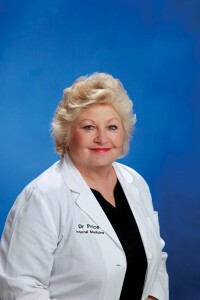 “Talk to your primary care physician, and he or she can tell you whether your skin growth is concerning or not,” says Price.